Swift Counselling is a friendly professional counselling and psychotherapeutic practice operating from Swindon, Wiltshire. 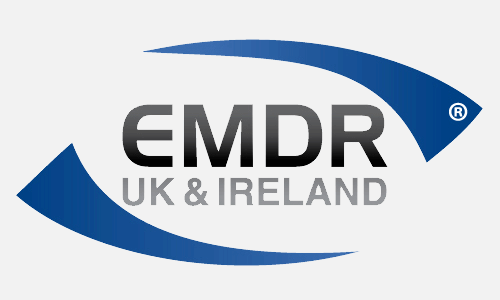 The practice is run by Richard and Sally Worthing-Davies who are accredited by the United Kingdom Council for Psychotherapy (UKCP) and by EMDR Europe Association. Both are Bupa recognised. Let us help you overcome the debilitating effects of traumatic experiences such as accidents, violence, bullying and childhood abuse. We can help people better understand the roots of their anger and take steps to manage and channel it more constructively. We seek to tailor our therapeutic approach to the particular concerns of each client. From the variety of therapeutic methods available to us, we will aim to offer those that best match the client’s needs. One of our core values is to respect difference, including the right of people to hold different views. We take pride in being able to work effectively with people from a wide variety of social, ethnic, gender and other backgrounds. We aim to see clients within one week of them contacting us.